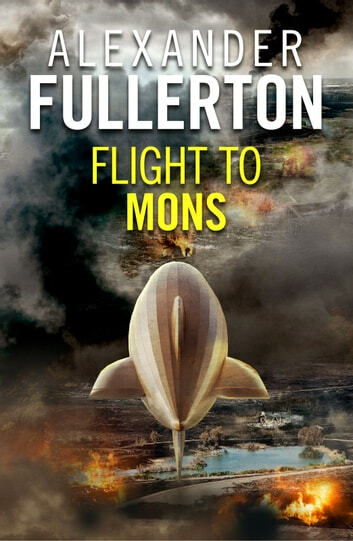 A young woman has vital information that could save millions of lives, and Charlie Holt is chosen to pilot a newly-built airship to evacuate her from France. In return for her intelligence he must guarantee the safety of her and her invalid mother. But retrieving two women from war-torn France is easier said than done. 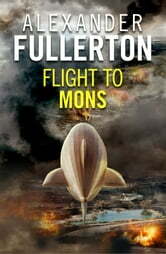 Flight to Mons is a gripping adventure packed with period and military detail, perfect for fans of Douglas Reeman and Philip McCutchan.